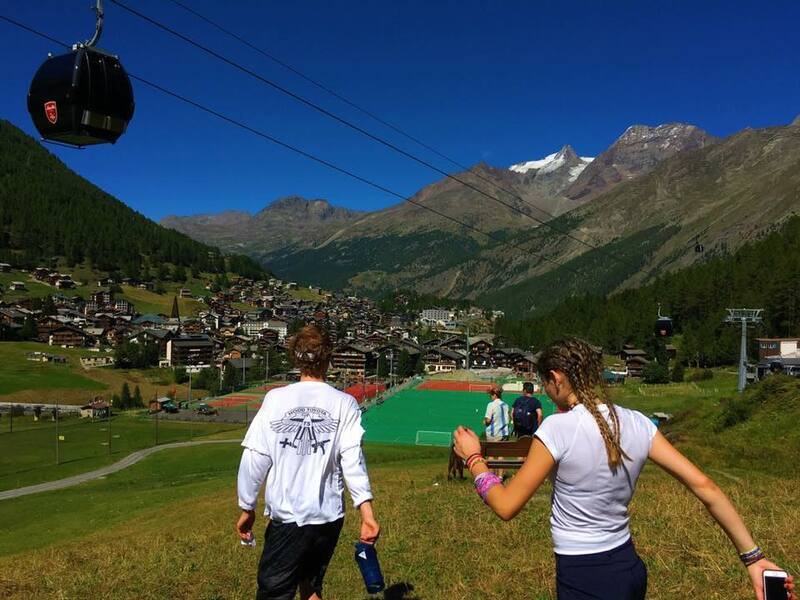 Each year, the National Ski Academy provides an opportunity for non-NSA U14, U16, and FIS athletes to participate in our training camp in Saas-Fee, Switzerland. 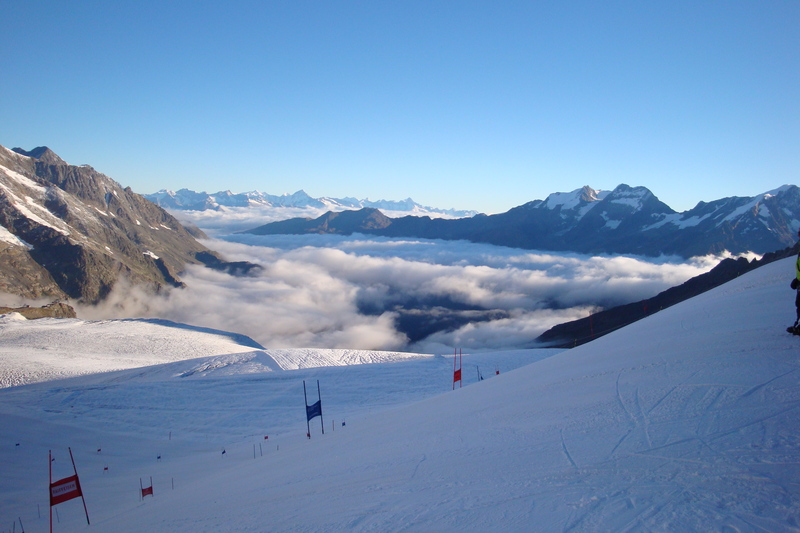 This unique camp is situated in a world class training environment with optimal ski conditions for SL and GS technical training alongside National and World Cup athletes. We offer a training-only camp for two or six weeks as well as an option in the 6 week camp to take one of the following Ontario Ministry of Education approved credits – Grade 9 or 19 academic French (FSF1D & FSF2D), Grade 11 or 12 academic English (ENG3U & ENG4U). 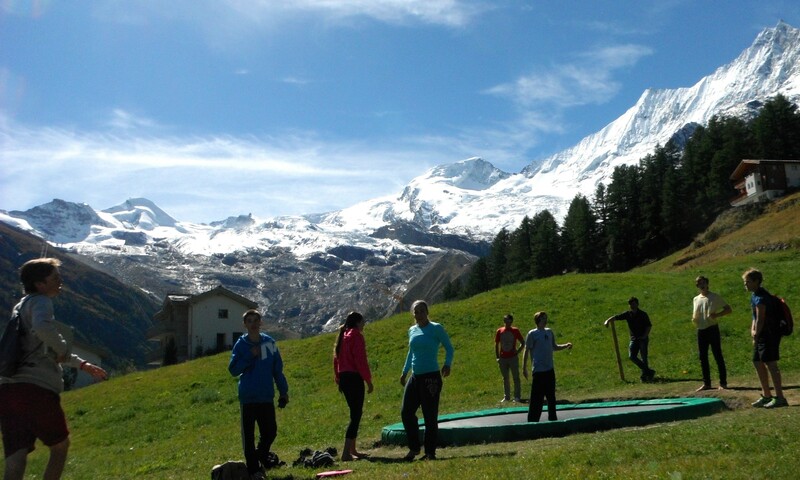 The academic class schedule will begin at the NSA in Collingwood on Monday, August 19 and continues in Saas-Fee and includes an academic excursion. 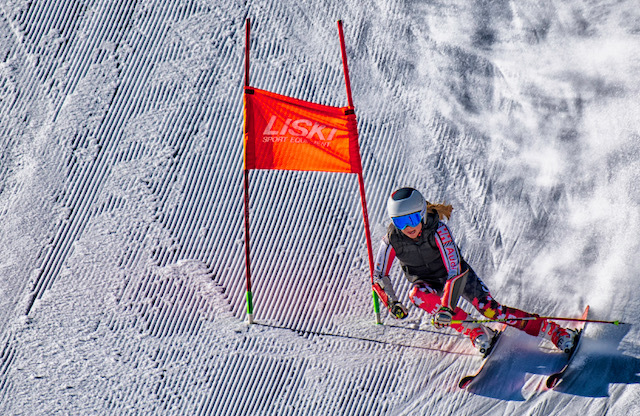 Boarding at the NSA from Aug 18 – 23 for those taking classes is available. Six week athlete applications are subject to approval by the NSA Athletic Director. As accommodation, flights and coaching staff must be arranged well in advance of the camp, a $1,000 non-refundable deposit is due with all registrations.